Not ready to make a commitment to a pet yet? How about a goldfish? Not the kind that swims in a bowl though, I’m talking about the planting kind. 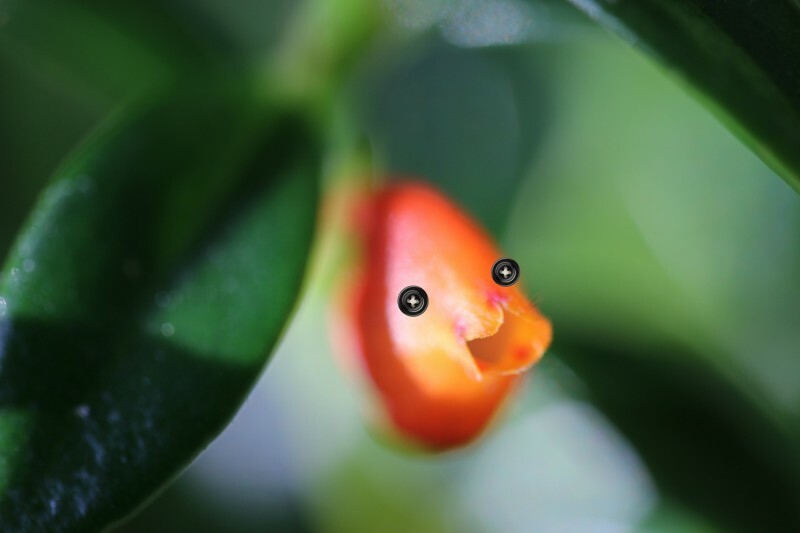 This plant is so named as the pouch-like flowers look like little goldfishes. Nematanthus gregarius is also known as guppy plant, clog plant and goldfish plant. I have seen it also being referred to as ‘kissing lips’ plant, which is quite fitting. This plant, surprising to me is an epiphyte. 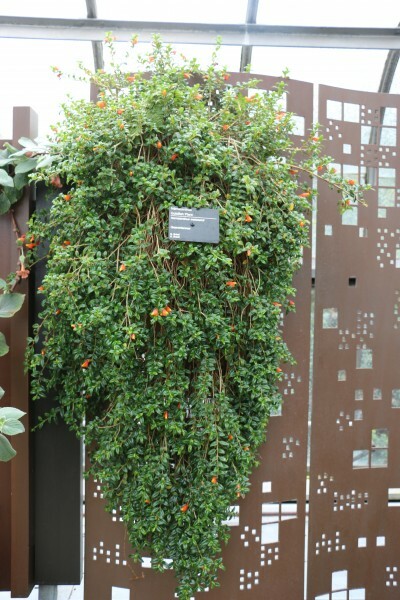 It grows on trees with its long stems covered in dark glossy green leaves and orange flowers. 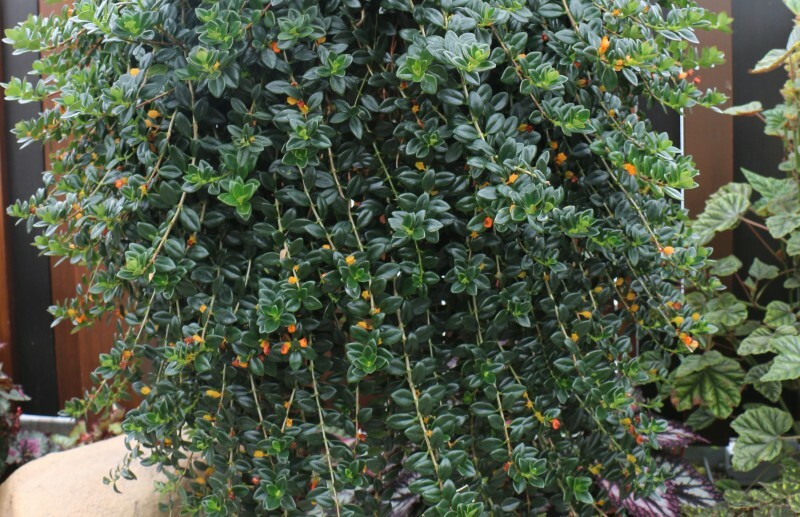 You may also see this plant being sold as Hypocyrta glabra. Hypocyrta was the old name for this genus but now correctly identified by botanists as Nematanthus. 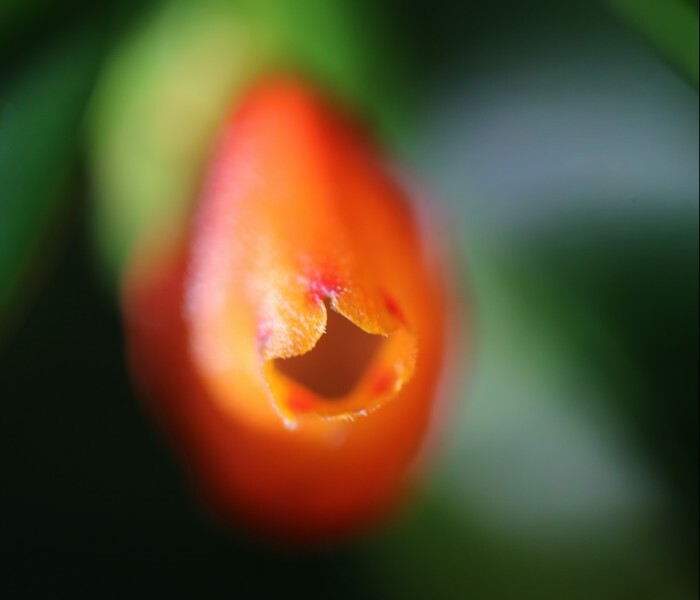 This plant is endemic to Brazil and also part of the Gesneriad Family. The same family of the Lipstick plant and African violets. 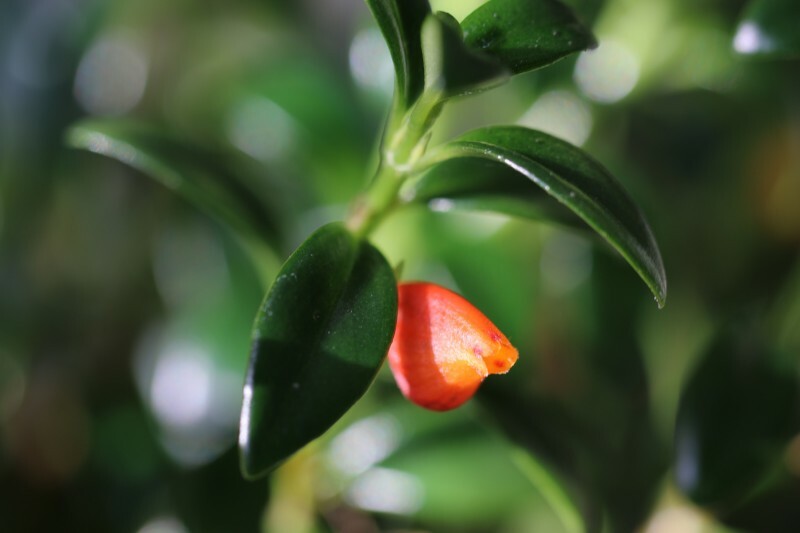 Another genus with similar plant species also referred to as goldfish plant is Columnea. Columnea is also part of the Gesneriad family and the flowers on these plants also resemble Goldfishes, although they look quite different from N. gregarious. LIGHT:They do well in shade or indirect bright light. They apparently bloom for a long time, although my blooms all died shortly after taking these pictures. I guess I was lucky to take the photos when I did. I have it in full sun in a south-facing window right now and wonder if that played a part. Northern or Eastern sun exposure would be best. The plant also goes in dormancy in winter and this could also be the reason why it lost its flowers. WATER: I’m still learning how to take care of this plant, but it appears to like moist soil, never allowing the soil to dry out completely. However, let it dry out just a little before watering. Ensure your planter has good drainage. Water less in the winter, just enough to keep the soil from completely drying out. 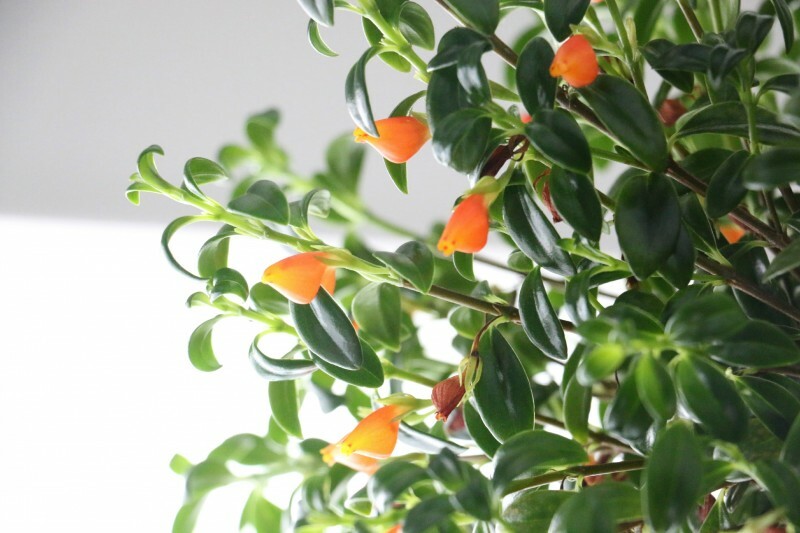 HUMIDITY: The goldfish plant loves humid conditions and it is advised to use humidity trays (not sure how effective these are), a humidifier in the room or mist it daily being careful to use room temperature water as cold water causes brown spots on the leaves. I don’t mist it daily but I do water it by turning on the shower every week. That is pretty much the only misting it gets because let’s face it, no one has time to mist plants daily. PROPAGATION: I haven’t yet tried this but can be easily propagated in spring and summer from 4 inch stem tip cuttings with no flowers. It is advised to prune the stems after flowering to promote branching and to give it a more bushy look. It can grow quite bushy and long as you can see in the picture below. PESTS: Aphids, spider mites, gray mold and powdery mildew. 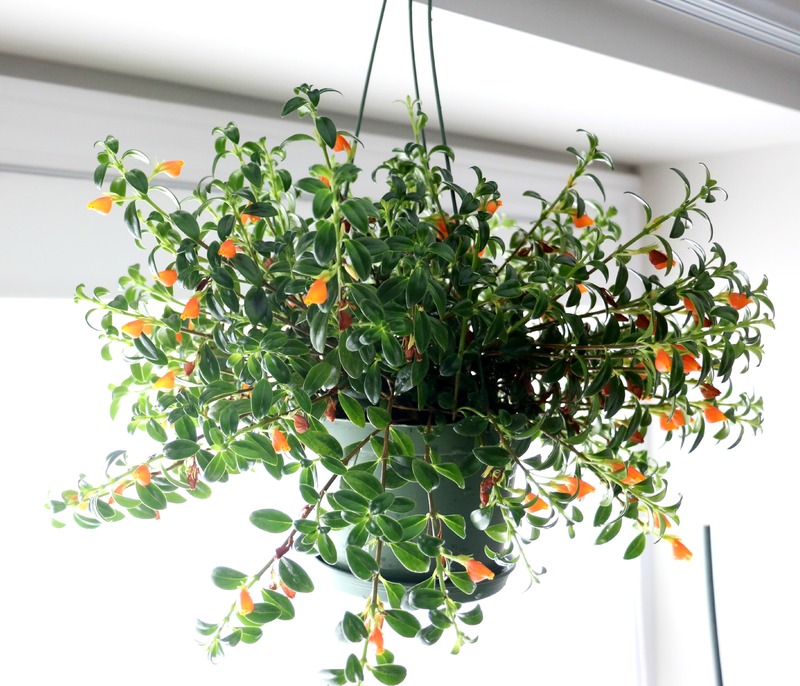 Do you have a goldfish plant? A query please? I just had an old plant of Nematanthus die on me – or be killed by me, not sure which but was at least a decade old – and today I purchased what I thought was the same plant: Hypocyrta: Clog Plant BUT surely they are NOT the same? Prior to dying, I had 2 years of beautiful “full” growth but thinish leaves, as in the photo on the label. However, Hypocyrta is seemingly completely different with large, full leaves. Can the two be the same, jus as you commented now known by botanists as Nematanthus? It’s hard to say without seeing a picture of your plant. Are you able to upload it or send it to me. Is email? Info@greenobsessions.com. It sounds like it’s the same plant thoug. 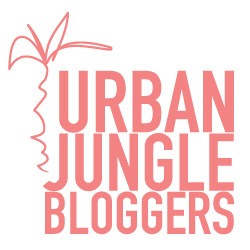 Does it look any if the plants in the blog post? I have one that sits high up near my kitchen window. I propagated mine from an old pant, which was over six years ago. I transplanted it into a large pot, this spring, and I noticed its first flower EVER today. I had one when we lived in Ak..Just love it..Another one on list.. I have a teensy tiny piece that was given to me (they were trying to identify it) – and they let me have it. I grew it from the cutting (very slowly I might add) and it’s still only about 10cm long! I grew it first in plain water in a tiny cup (keeping upright, so the leaves didn’t rot). When it sprung tiny roots, I added a bit of perlite. (Sort of like babies – liquid feeding and moving on to solid food!). It’s still in the perlite. At this rate it’ll be ages, but now that I got it growing, I feel responsible for it. It’s so rewarding when you start from scratch and see the plants grow and mature isn’t it? All the best with your goldfish. I had one in my previous flat. Hung in an east-facing window. It lived for about four years, then suddenly died. As long as it lived it bloomed long each blooming period. As I remember it, it wasn’t all that thirsty. Wow, 4 years is a long time. I’ll see how long mine will last. I get pretty bored with plants when they are not ‘doing anything’ and hope this will bloom once again. Thanks for stopping by.